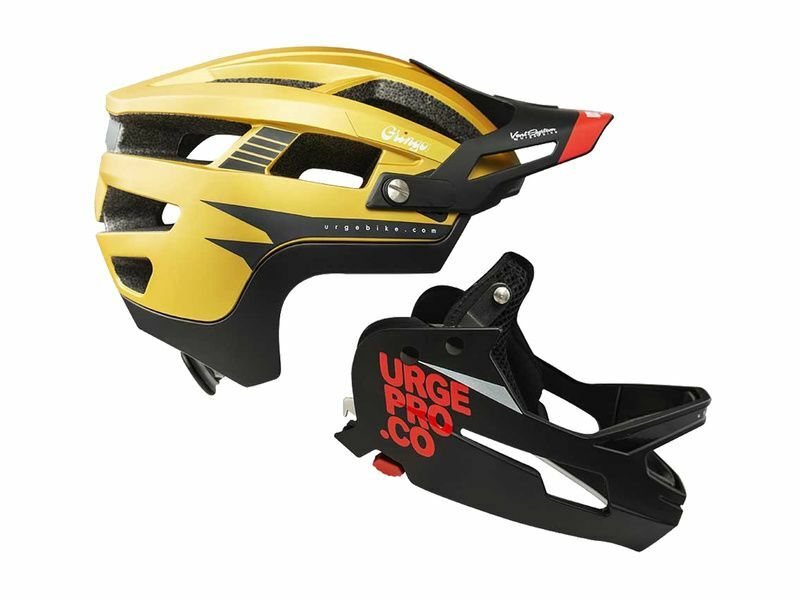 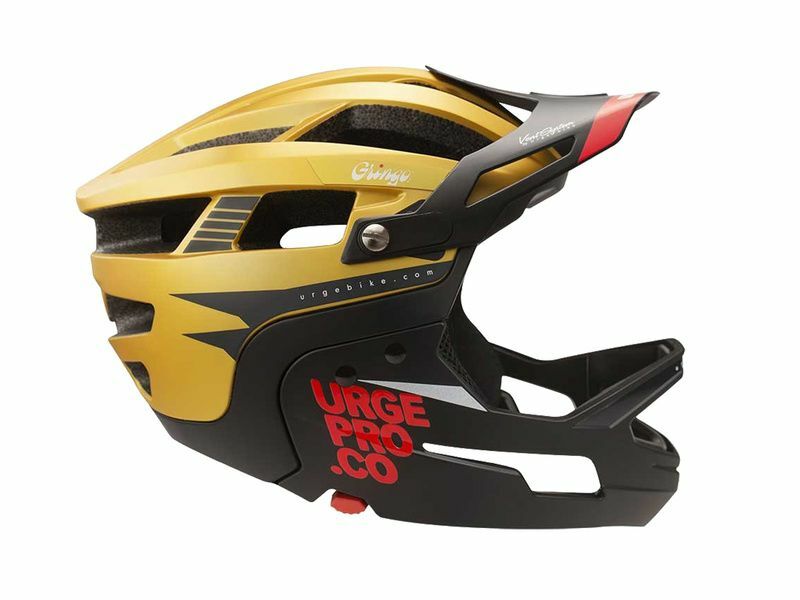 The new Gringo is the most versatile helmet ever made by Urge bp. 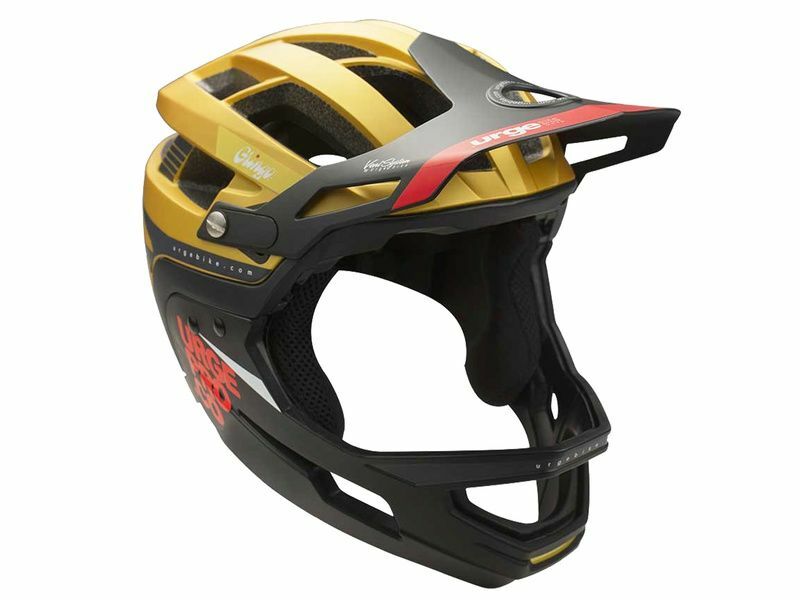 Decreasing the impact on our planet while manufacturing helmets is the main guideline for the brand. 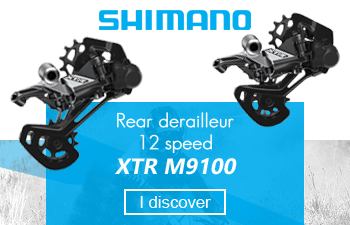 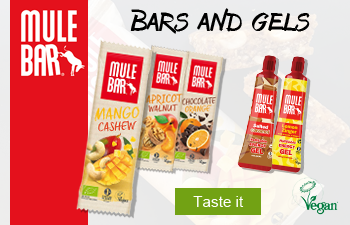 Its main purpose is at the heart of mountain-bike, a true All Mountain. 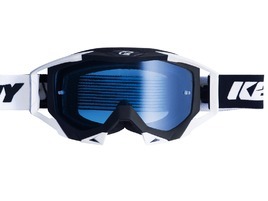 The Gringo De La Pampa have a modular chinguard, with optimized airflow in its full face apperance. 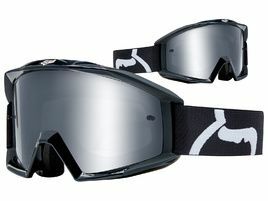 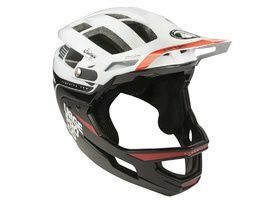 Its design is compatible with both goggle and eyewear and it features the legendary comfy pads for long riding days.